Local voices and local choices matter when it comes to public education in your community. 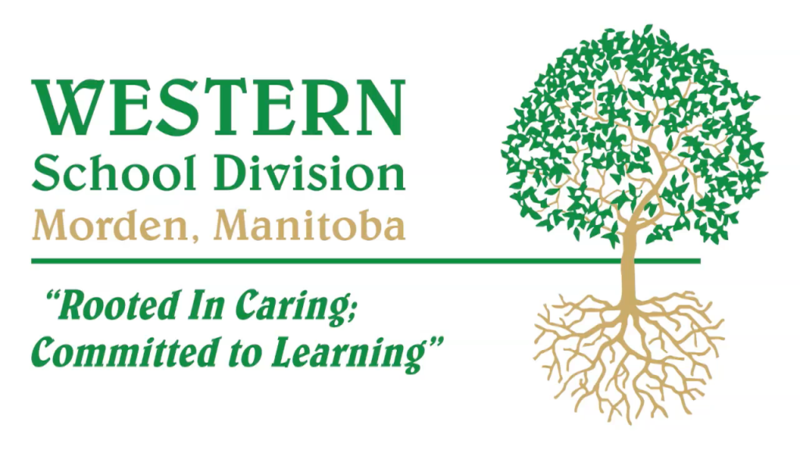 Please follow the link to watch a video provided by the Manitoba School Boards Association to learn more. Project-based learning is a dynamic approach to teaching and learning in which students explore real-world problems and challenges. With this type of active and engaged learning, students are inspired to obtain a deeper knowledge of the subjects they're studying. At Western School Division we are all Adventurous Achievers! Project work is focused by an open-ended question that students understand and find intriguing, which captures their task or frames their exploration. Students brainstorm and devise their own directions to take to solve a problem. Students see the need to gain knowledge, understand concepts, and apply skills in order to answer the driving question and create products, learn how they work, and how to use their time, guided by the teacher. The project includes processes for students to give and receive feedback on the quality of their work, leading them to make revisions or conduct further inquiry. Students present their work to other people, beyond their classmates and teacher, confident in their abilities and research.